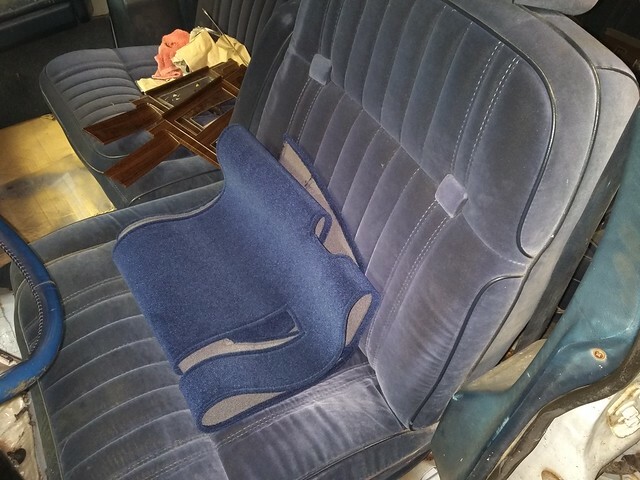 Thread: Dash Designs Seat & Dash Covers at RockAuto.com! 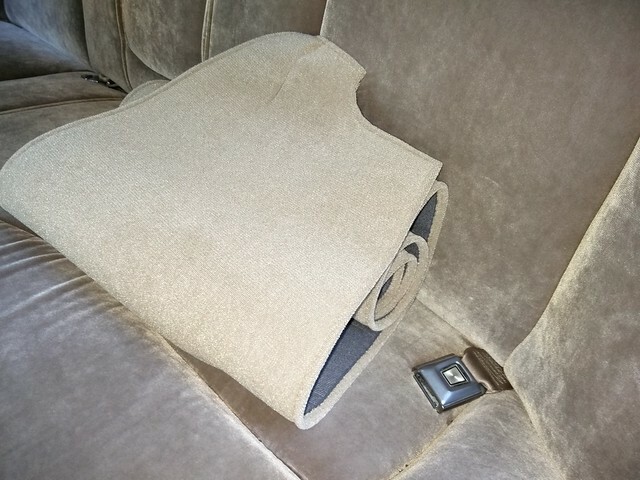 Coincidentally, I ordered 4 of these (dash covers, in velour) today. Any members curious about fitment and quality, I'll be able to provide feedback once I have them. Last edited by kishy; 06-22-2018 at 01:08 PM. Initial impressions are good...got back home after dark so didn't explore fitment on the 91 or the Lincoln, though. 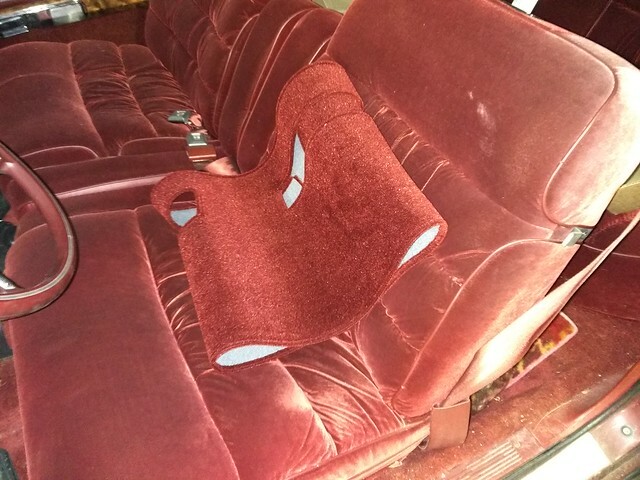 I went with the velour covers. Note RockAuto is not equipped to record whether you want the dash cover pre-cut for the autolamp sensor (I discussed this directly with Dash Designs before I submitted the order). 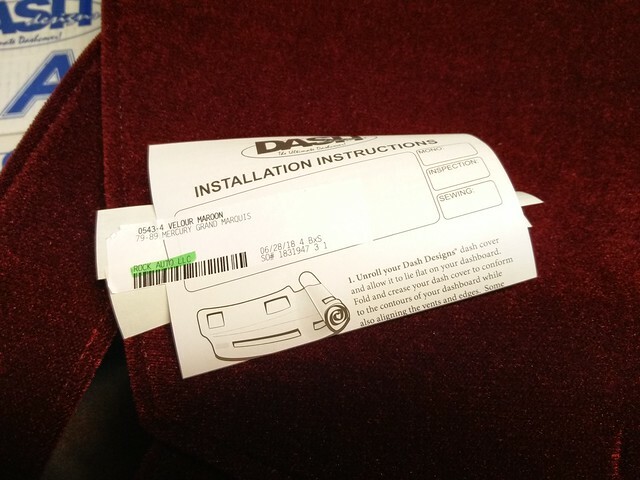 For all RockAuto orders of these dash covers, they perforate/mark the cover where you need to cut to expose the sensor. If you order directly from Dash Designs, you can tell them to cut them, but RockAuto being a volume wholesaler is getting us a better deal in exchange for minor hiccups like this. 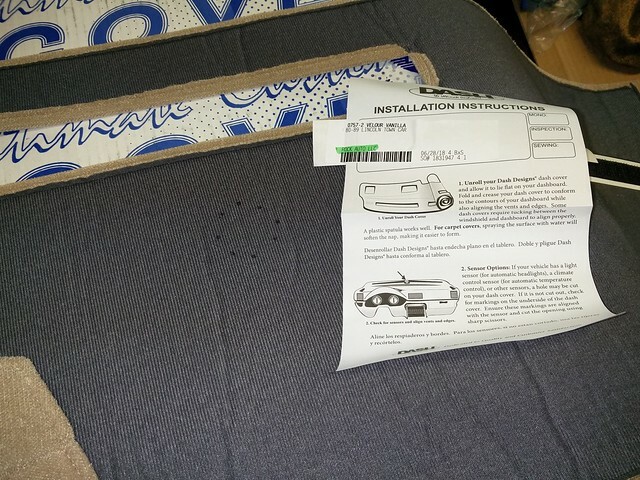 Although the part number does differ between the Ford and Mercury covers, the pattern appears identical in every way I can see. I laid one on top of the other and couldn't tell a single difference. The Lincoln ones will be different, of course, as are the 90-91 from the 79-89. The 90-91 has the flap part that comes down over the faux airbag on the passenger side. Unless your dash board is a mess, do not use the adhesive velcro to secure it to your dash ! I used to sell dash covers from a few vendors. Sold about 80 a month locally in CA. before the internet. When the sun hits the adhesive from the velcro, it melts to the dash board. Real risk of damaging the dash board. I quickly learned to tell the customer this when the cover was delivered. Before installing, lay the cover out in the sun for a little while to get the roll out of it. Most of the ones I sold were the carpet type. Just lay the cover on the dash. To align it, push it in between the dash and windshield carefully. 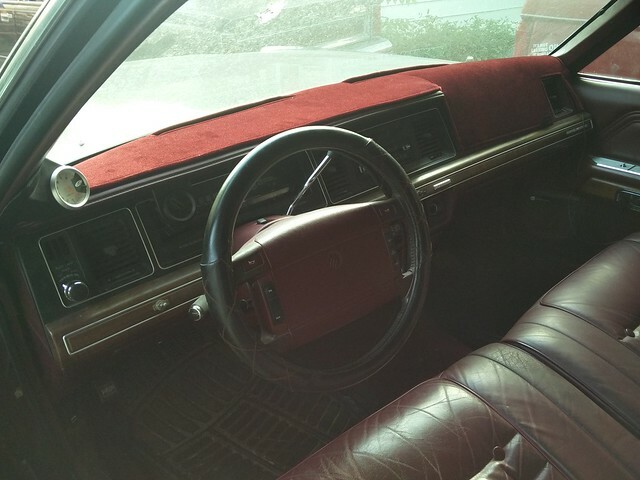 Unless you drive with the windows open, it will hold the dash pretty good. Only one of my cars has the dash cover firmly secured to the dash. It will never come off. If you have to wash it, Use clear, cold water, air dry, no soap. or the color may bleed out. People who order them for new cars have to be aware that the passenger air bag has to have a cut out in the dash cover. Many of the new vehicles have a dash that visually hides the air bag. (smooth looking dash) The cover will look like crap with the cut out. It is a liability thing with the dash cover maker. 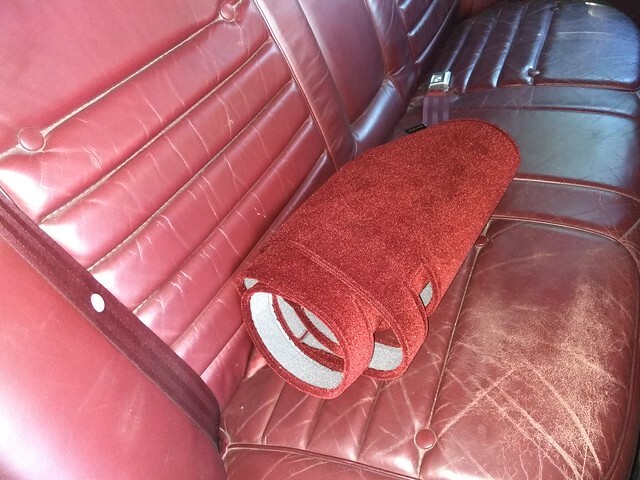 These velour ones don't really keep the "roll" shape, they lay out flat very easily. 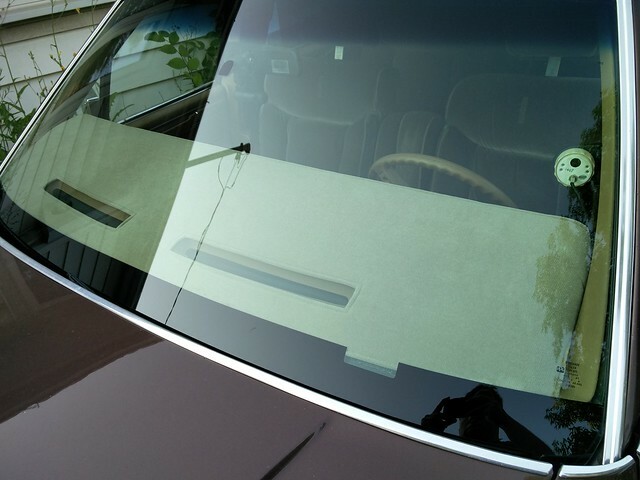 I do not want to use the adhesive velcro strips because the dash pads I am looking to protect are in good shape, but I might compromise and put just a few tiny little squares of it in strategic locations because driving with the windows up is not an option generally. 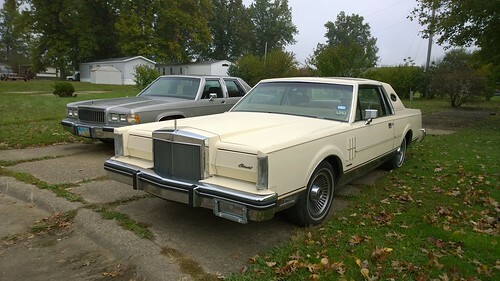 Jeez, I'm looking at these, and I know I need Maroon for the '91 (by far the worst of the dashes), but the '82 Mark Vi and possibly '88 Wagon need one as well, but what color!? I have been running some kinda dash cover since 2006. Dash was wrecked already so I used the adhesive velcro squares. I really really like it over a cracked to hell dash. 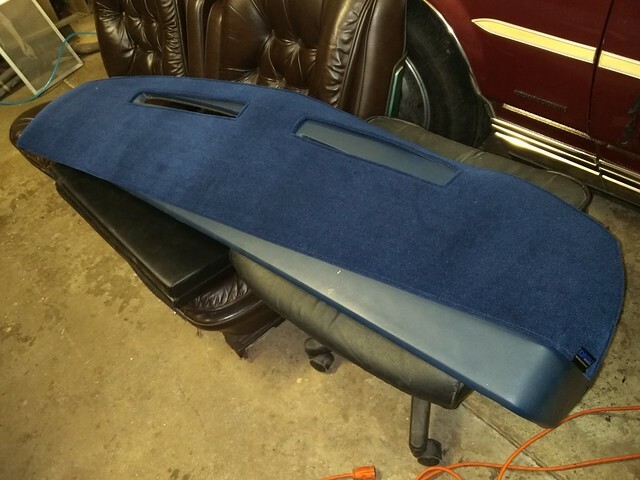 I even picked up a mat for the rear deck lid to match. I am super happy with both. Again these were purchased from JC Whitney AGES ago. Would have to look up the brand. 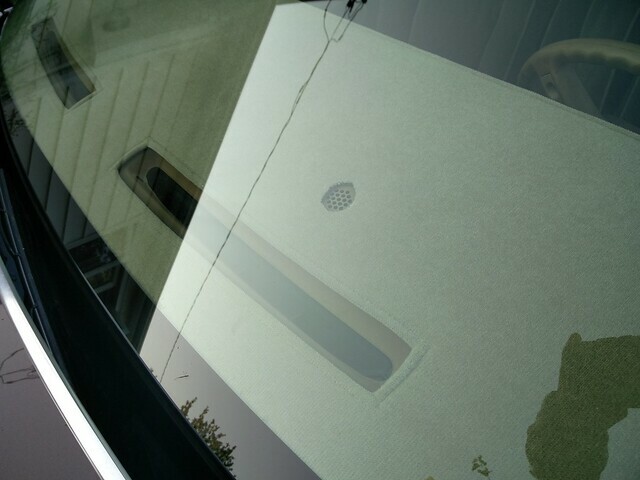 One this worth mentioning though is the autolamp sensor hole. Mine came precut and it was not in a position I was happy with so I had to cut out a new one and get creative with filling in the gap as it was just off enough to not line up with the sensor. It all came out perfectly though and dont regret it one bit. 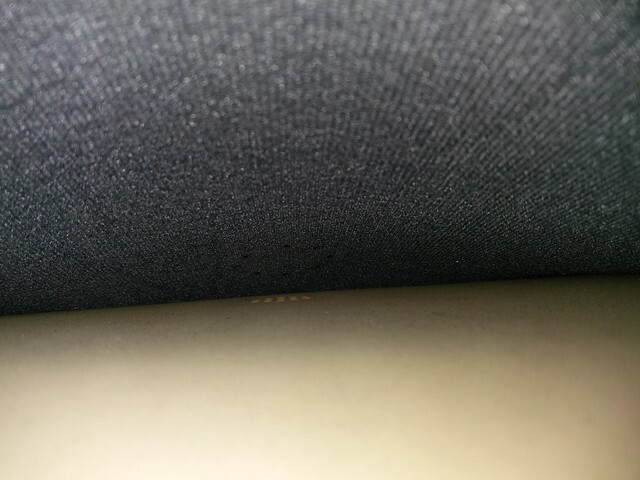 Inside the dash vents may be a good/obscure place to land a couple velcro pieces. 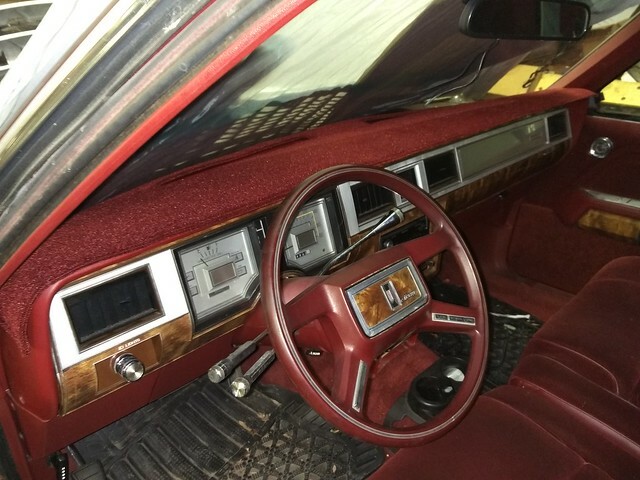 I ordered both the 83 and 91 covers as "maroon" because it looked like the closest compromise for both cars (which are not the same interior colour but neither seems bright enough to be their "red" offering). I'm pleased with how both match their respective cars. 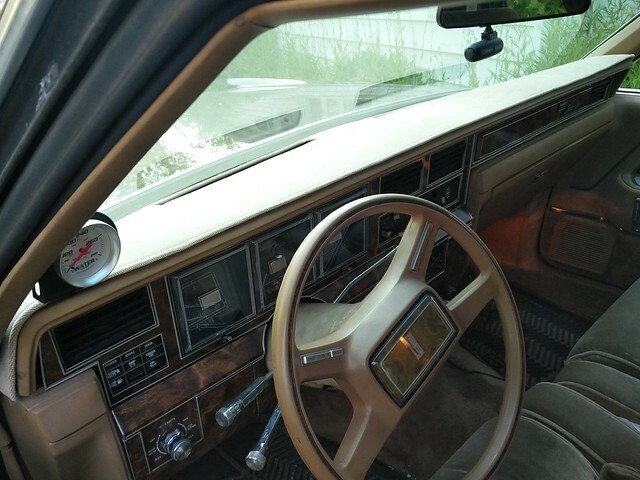 I ordered the Lincoln one as "vanilla", again as the closest compromise, and it is reasonably well matched to whatever you call the interior colour on that car. The wagon one is "dark blue" and I'd call it a very reasonable match. Lincoln one is in (just sitting in place kinda pinched down along the windshield and sides), didn't get the cutout perfect unfortunately. I'd rather have gone smaller for it but didn't think through my plan before going for it. As it is I already cut it smaller than the perforations so I'm glad I didn't just cut it to those dimensions to start with. 91 cover seems ever so slightly undersized in overall length. If I pull it over as far to the left as I feel like it should be, the passenger side stops lining up. Also, although the autolamp sensor on the 90-91 dash is in the centre between the defroster vents, you do still have to cut it out. Check out other vendors as well as Dash Designs. Dash Mat is another good one. Seams and edging are important. Where there are curves, sewn in seams make the cover look made to fit. One vendor has a mesh that is sewn over the defroster vent. I did not like that at first, it does prevent stuff from falling down the vent. As far as color, if you call the maker direct, they should send you a sample of the color you are considering. Most of the time you cannot order through the factory unless you have a wholesale account with them. I have been to a factory in Ca. and watched them being made. So many patterns, sensor areas to cut out, They actually have people scouting out new vehicle models to make templates. Once again, unless your dash board is a mess or your never going to remove the cover, I strongly advise not to velcro it down. Just my free 2 cents. Dash Designs was the manufacturer of choice because RockAuto has them at 28 bucks, versus over 40 to buy direct from Dash Designs, and prices up from there for the competitors. I have no complaints about these yet except the possible fitment issues on the 91 dash. Cost was a primary motivator due to quantity (4...). Time will tell if this was a good long term investment.